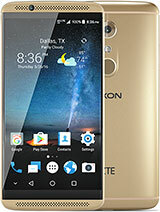 Honestly the Axon series died with the Axon 7. 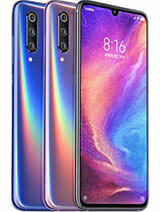 No front speakers, notch and top of it cost double that what always used to cost. 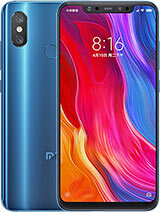 Nice phone but too expensive nearly twice the price compare to pocophone and Xiaomi MI8 for 2 or 3 features more. 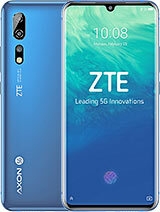 dr4go, 29 Nov 2018Any chance we'll see a review of the ZTE Axon 9 Pro anytime soon?The phone actually releases to consumers on December 10, 2018. 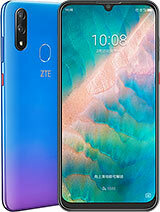 So in a couple of days from now you'll see many youtubers holding and giving a full review of the ZTE AXON 9 PRO. 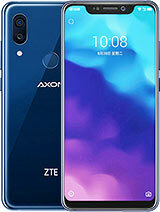 Any chance we'll see a review of the ZTE Axon 9 Pro anytime soon? 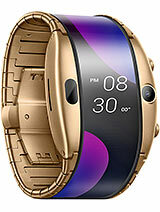 What time will release Axon 9? I am tired because of waiting. You're welcome. It's even the 8GB/256GB version. better than poco & oneplus T ? 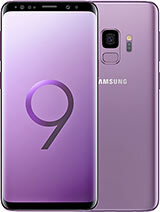 Announced August but when we see the mobile no one knows. At the beginning was September, now November , ... in fact next year or at all. 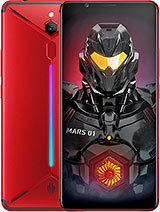 Kazumoto, 14 Oct 2018For the price for euros is 499.74, for usd is 577.71 and for uk is 440.03Axon 9 is way better than Pocophone and OnePlus 6T. 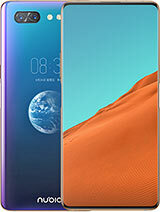 Total of 113 user reviews and opinions for ZTE Axon 9 Pro.